The Scout is selecting four overlooked players who could be set for a breakout Gameweek 6 in Fantasy Premier League. The Watford forward is owned by only 6.3 per cent of FPL managers for his visit to Fulham. Yet Deeney has started the season in fine form. His two goals and an assist have helped steer the Hornets to four wins in the first five Gameweeks. That includes a 12-point haul away to Burnley in his previous road trip. 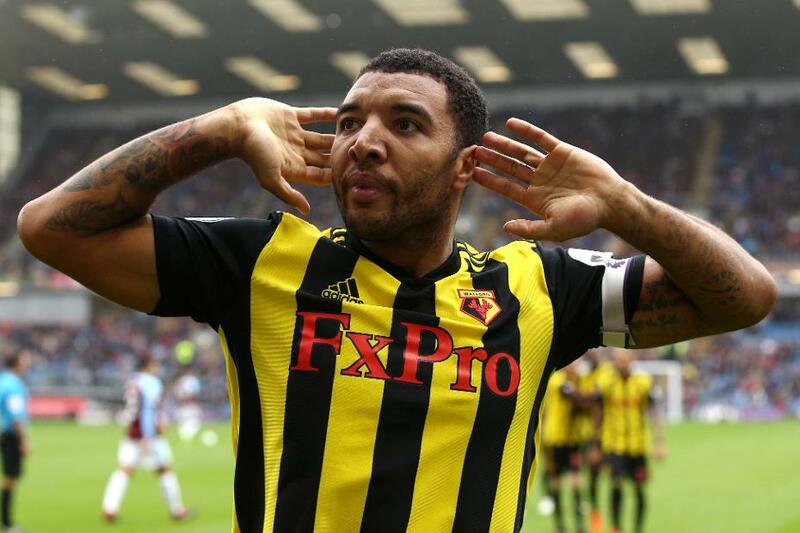 The underlying statistics show that Deeney has markedly improved his accuracy this season. He is firing an effort on target every 64 minutes. That is nearly twice as frequently as last term's average of 122.8 minutes. And only three forwards have surpassed his seven shots on target. Fulham, meanwhile, have struggled defensively this season. They have conceded 12 goals, more than any other side. They also rank among the bottom two teams for shots faced, with 92, and shots on target allowed, with 37. Such fragility suggests Deeney can maintain his recent run and deliver more goals at Craven Cottage.